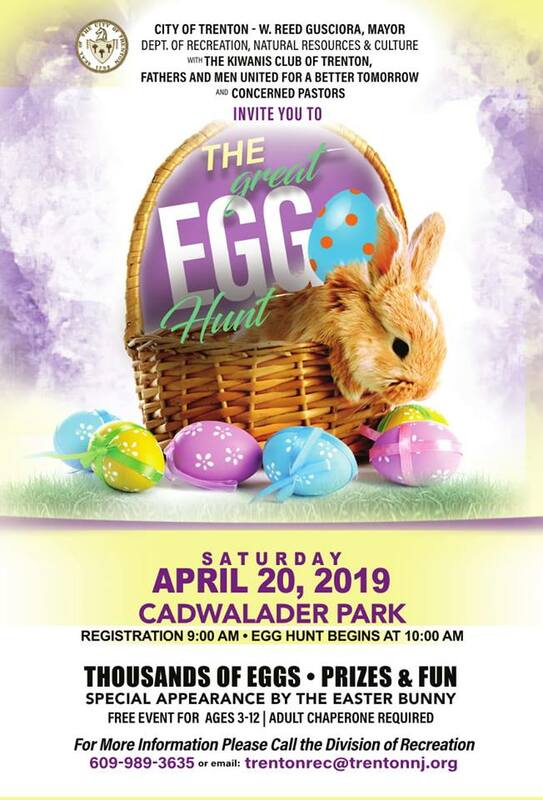 On Saturday morning April 20th, thousands, that’s right, thousands, of eggs will rain down on the grassy fields of Cadwalader Park for Trenton’s Great Egg Hunt. 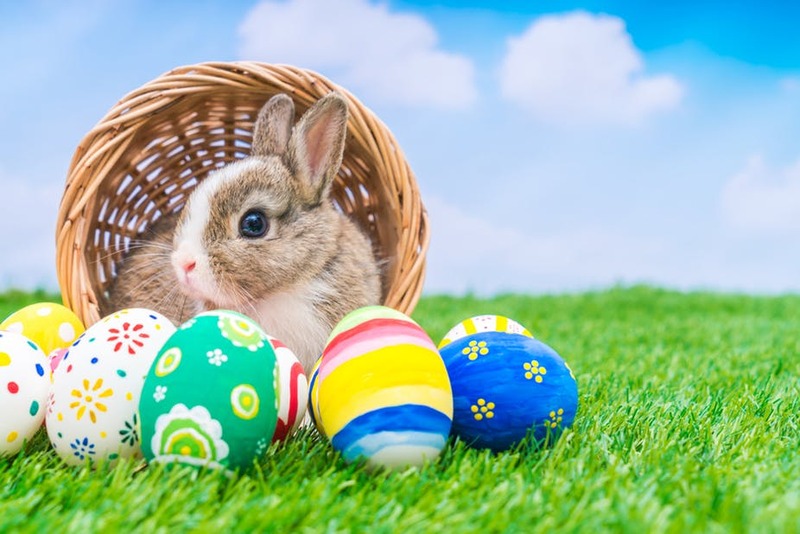 Trenton youth ages 3-12 are invited to gear up and embark on a quest for prizes, fun, and candy as the Easter Bunny makes a special appearance in the Capital City to celebrate the holiday with the Great Egg Hunt. Registration starts at 9:00 am the Great Egg Hunt starts at 10:00 am. This is a free event put on by the City of Trenton – Mayor Gusciora, the Department of Recreation, Natural Resources & Culture, with the Kiwanas Club of Trenton, Fathers and Men United for a Better Tomorrow, and Concerned Pastors.